In most commercial buildings, pest control is a small budget item. 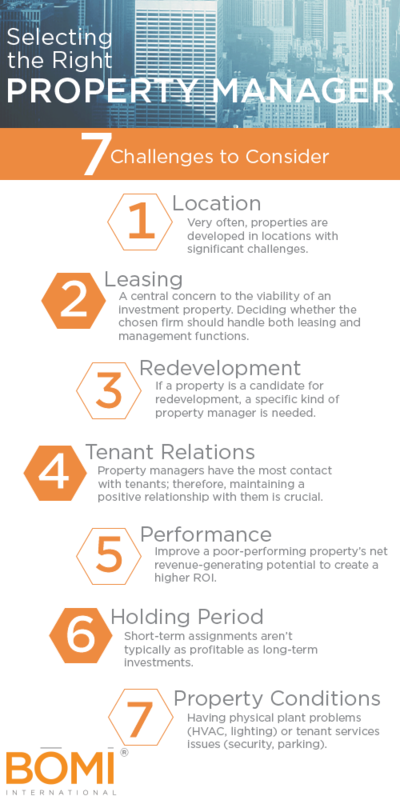 However, the dollar value of a pest management program does not measure its importance to occupant satisfaction. 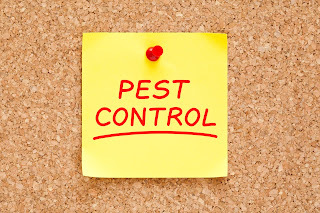 An ongoing pest problem can result in numerous complaints from occupants. Thus, pest control and occupant satisfaction are intertwined.